Time to get outside! How about visiting the amazing Capilano Suspension Bridge Park in North Vancouver? Whether you've been there before you will be impressed by all the latest additions in the park. 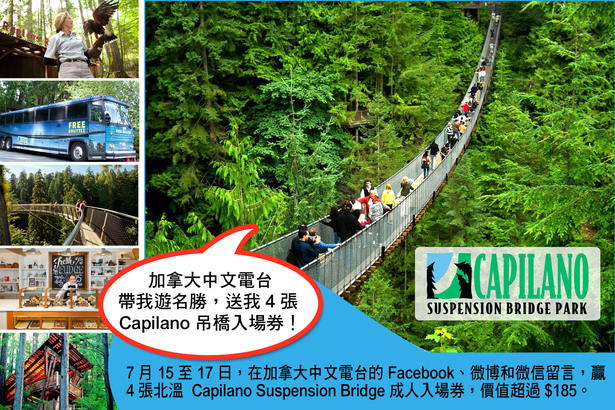 Fairchild Radio is giving away 4x adults admission tickets to Capilano Suspension Bridge Park vallued at $185! 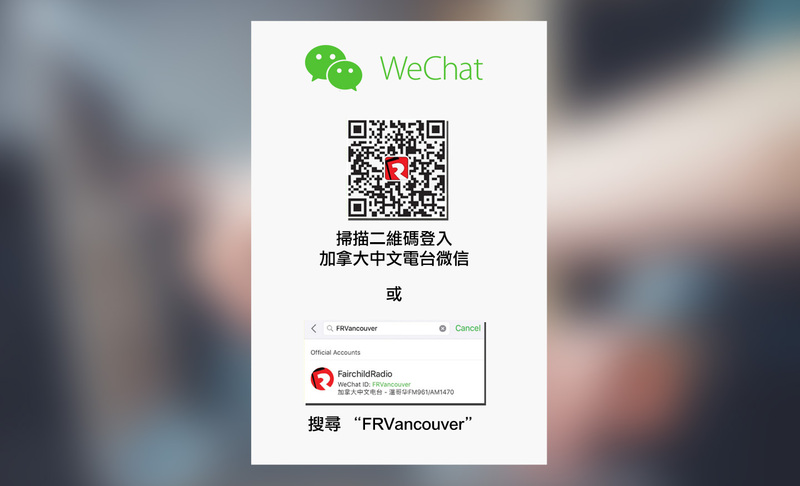 Simply leave a comment on our Facebook, Weibo and WeChat from July 15 to 17.